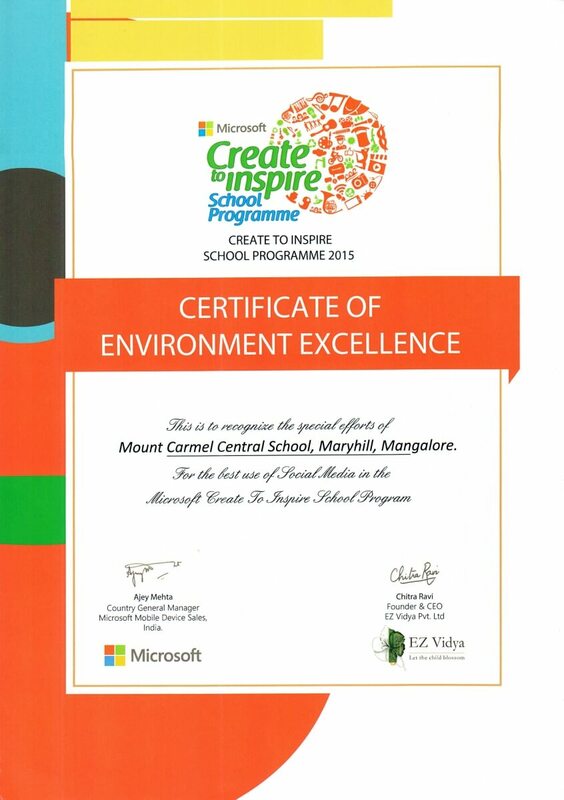 In the Microsoft Create to Inspire School Programme, Mount Carmel Central School bagged four awards on February 19, 2016 at a closing ceremony held at St Aloysius Gonzaga School, Mangalore. MCCS School bagged awards in four different categories for the projects on – Maximum e-waste collected, Creative Expressions for Community Outreach, Best Use of Social Media and Contribution to Microsoft. 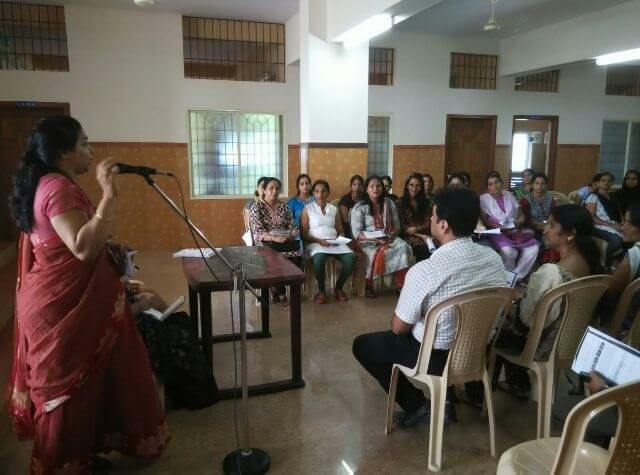 The year-long programme began in the month of August. 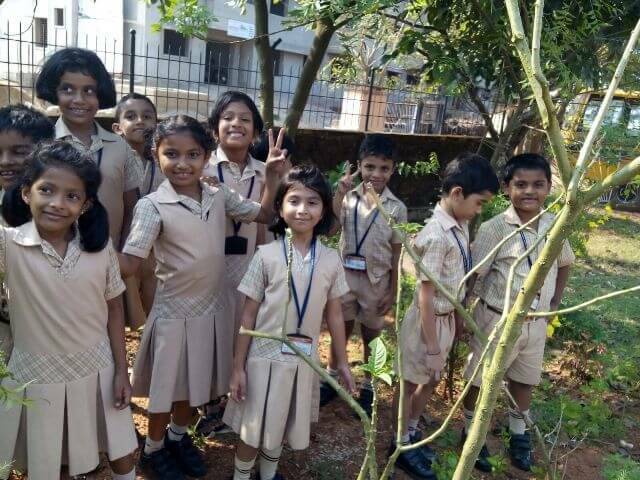 The school had worked on 8 projects like: Bio-Diversity – Value of Nature, Energy Turn OFF Save, Products Design, Waste Journey, E-waste E-awareness, Environmental Petition, Water Water Every Where toolkit and Go Organic. 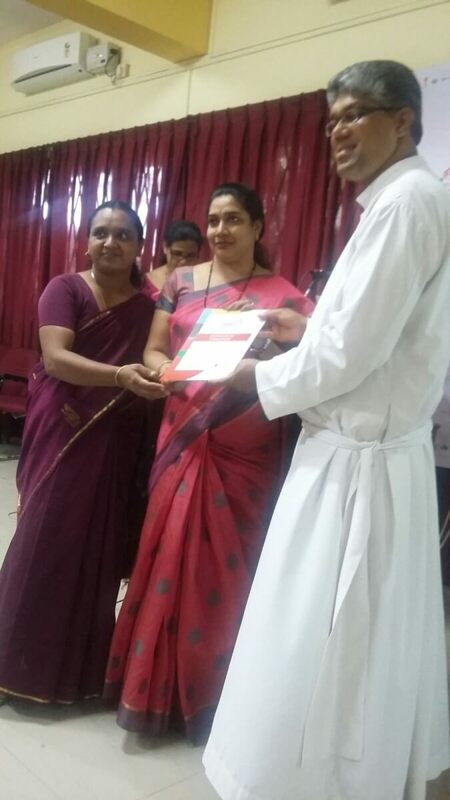 MCCS teachers Mrs. Hannah and Mrs. Vidya Rai received the award certificates from Rev. Fr. 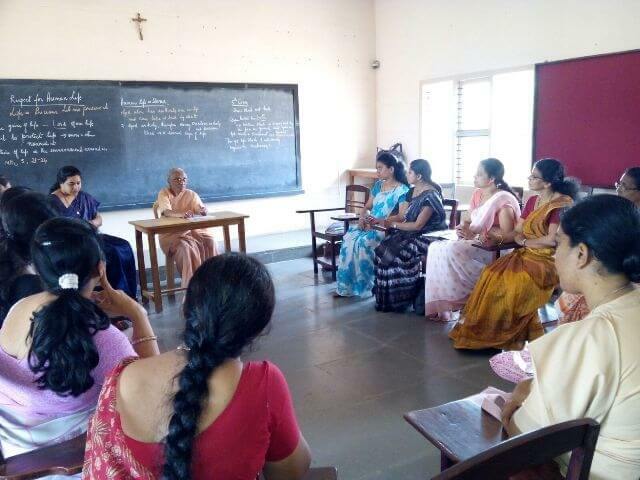 Ivan Mendonca S.J, Correspondent of St. Aloysius Gonzaga School together with Ms. Priya and Ms. Jayashree Govind, Ez Vidya representatives. 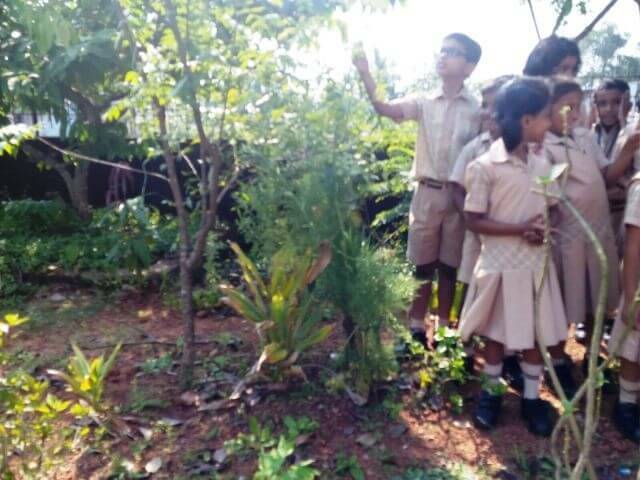 In the Bio Diversity sector, the students from classes 1 to 3 visited the school garden and identified various types of plants according to their value of Bio-Diversity for day-to-day living and survival. 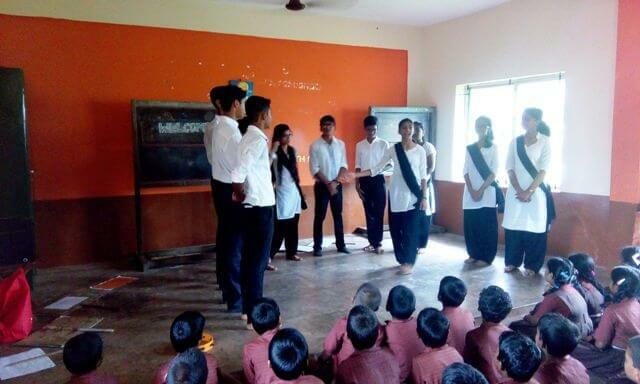 Class discussions were followed by playing a game called ‘Web-of-Life’. 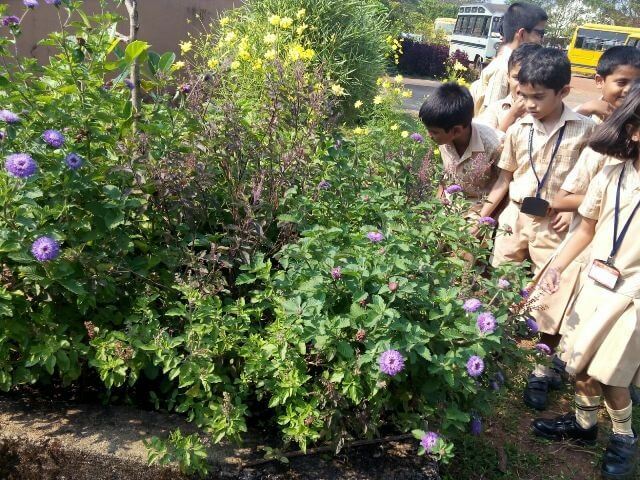 Students actively got involved in collage making by collecting the pictures of plants adapted for various habitats. Students from classes 4 to 8 were enthusiastically got involved in the Energy Turn OFF Save ON project. This was conducted on climate changes, its causes, impact of climate change and BEE (Bureau of Energy Efficiency) Energy Star Rating. 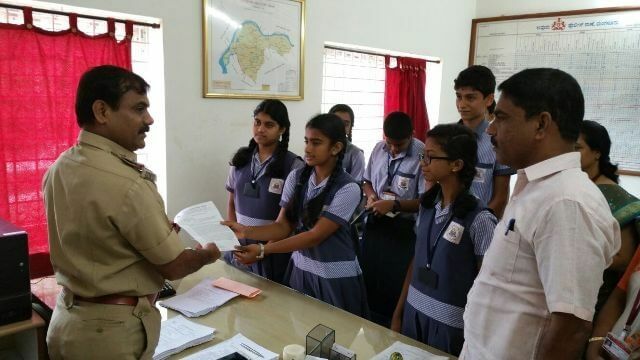 Based on this activity, home exercise was given to the students to audit the use of electronic gadgets in their homes and their surroundings. 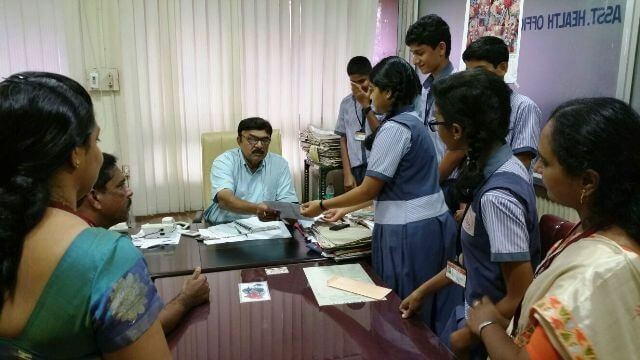 The same was implemented in the school premises. 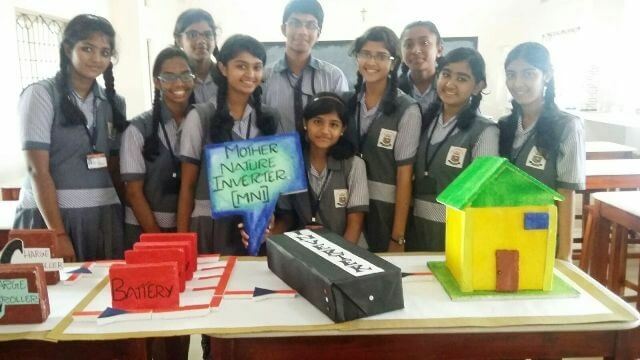 The students of classes 9 and 10 were engaged in designing eco-friendly products which has minimum consumption of electricity. 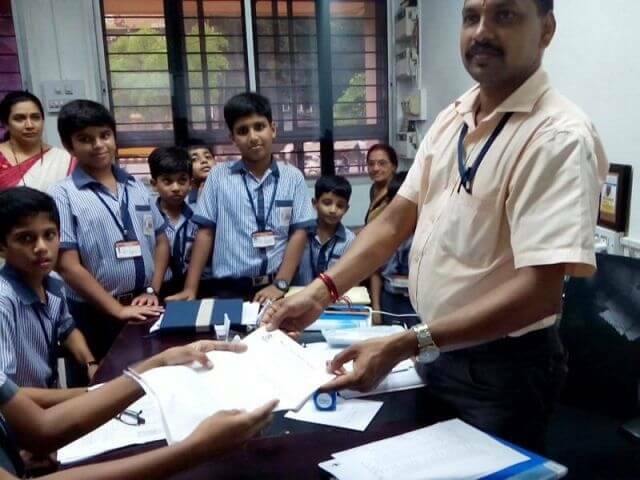 The students were divided in groups and designed products like A.C, water cooler, fan etc. 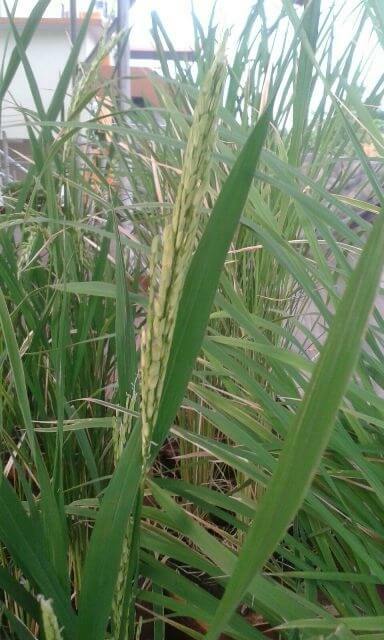 This was showcased in the school exhibition for other students. 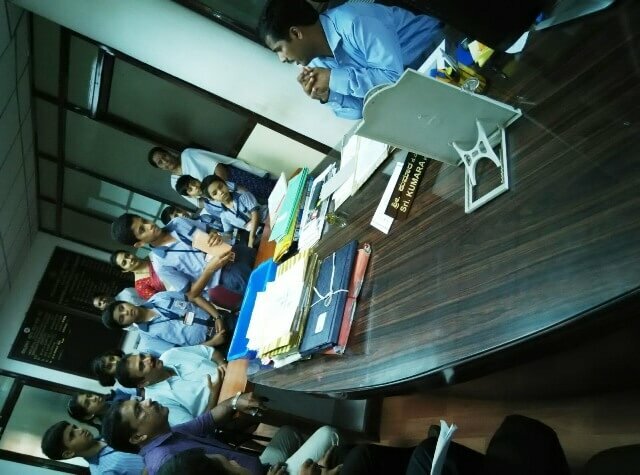 A debate on environmental friendly products was conducted. 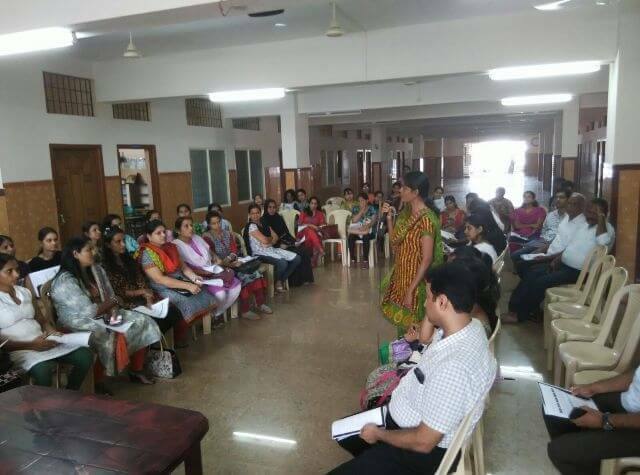 The session was heated and argumentative as children had various points to share from their own experiences. 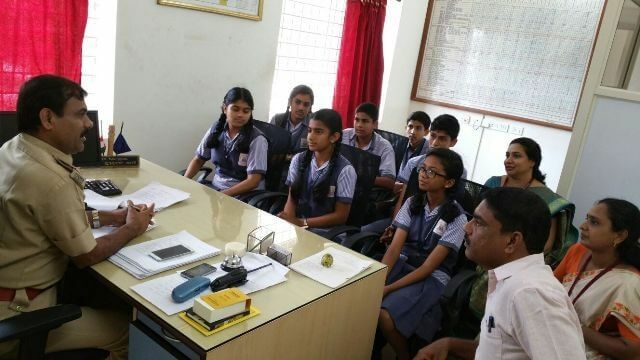 It was a delight to watch the young minds thinking deeply on such topics. 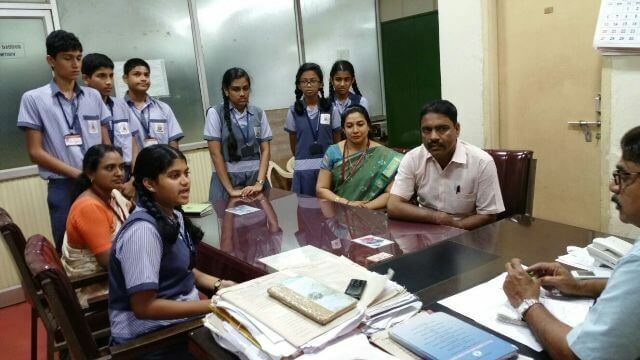 The entire staff and the students were collectively involved in other projects. 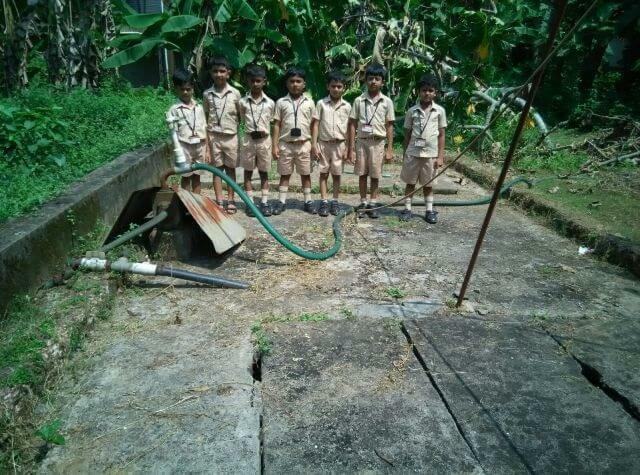 They collected non-bio degradable waste and disposed it in an appropriate manner. 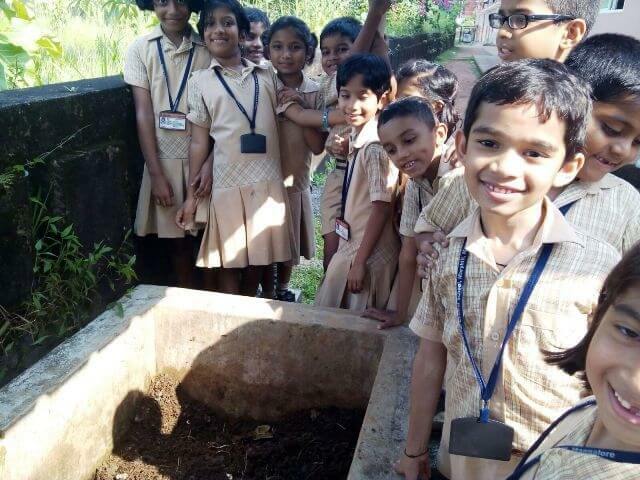 Students from the primary section along with their respective teachers visited bio-gas plant and gained knowledge about the disposal of organic waste and its use in bio-fuel for domestic purpose. 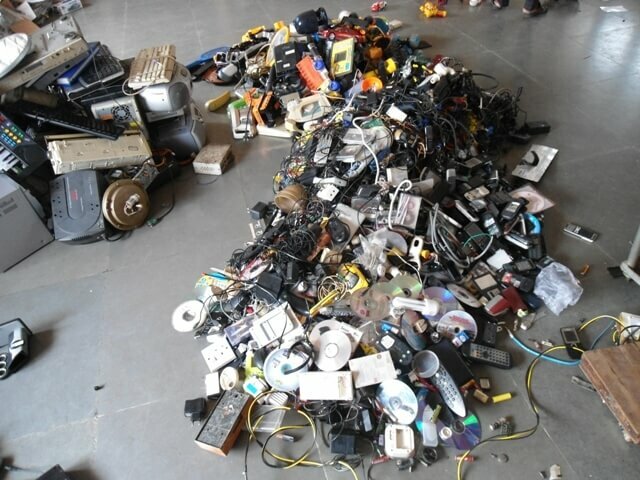 The students collected E-waste which was either spoilt or unused like mobile phones, iPod, tape recorders, CD roms, camera and other gadgests. 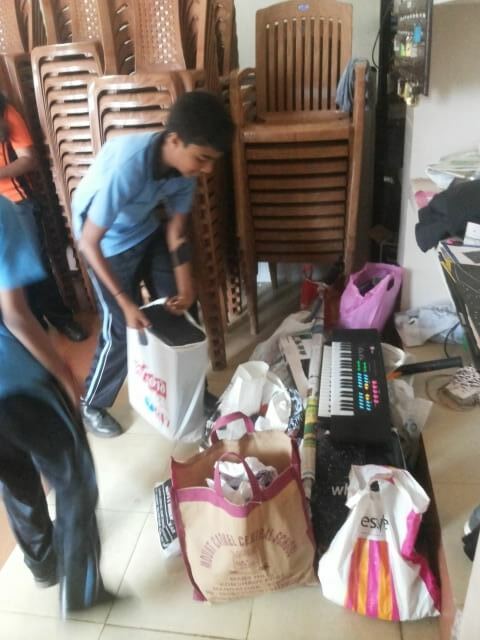 Some of the students along with their teachers visited the nearby vicinity and collected the E-waste. 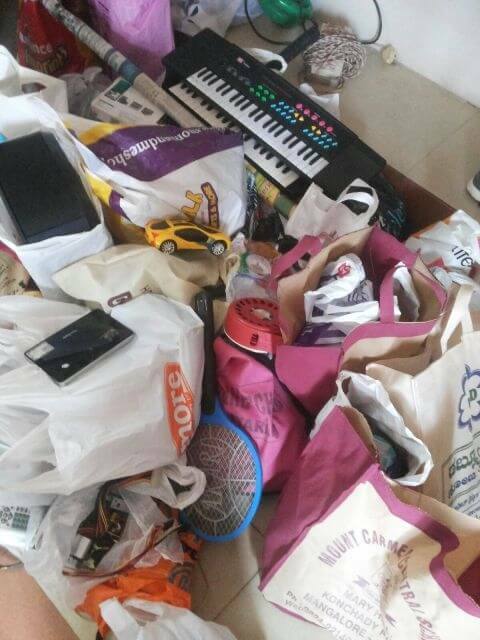 The collection was about 290 Kgs which was then handed over to Microsoft disposing authority in Chennai. 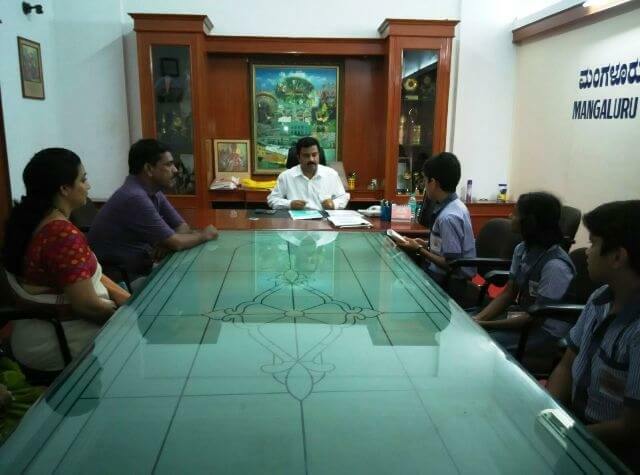 Along with the parents, the students identified various environmental issues around the school premises and submitted the petition to the MLA, Moideen Bawa; District Commissioner, Mr. Ibrahim; MCC Commissioner, Kavoor Sub Inspector, Mr. Umesh along with a local leader, Mr Rudy Pinto. 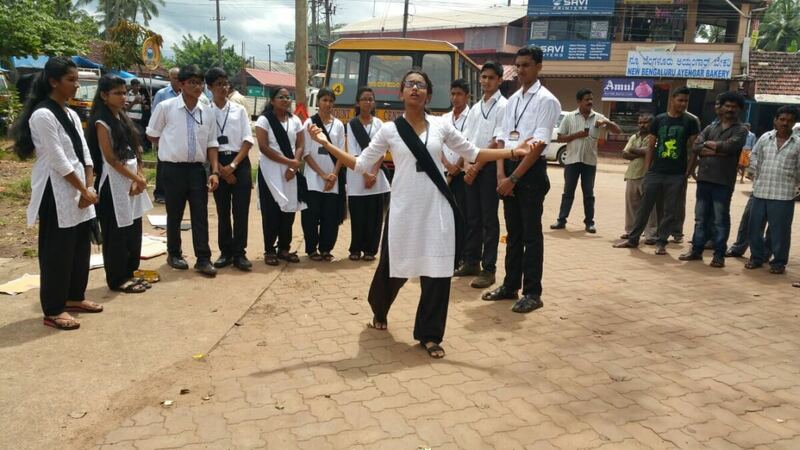 A street play was organized on the topic Water: A Precious Resource -Save Water. 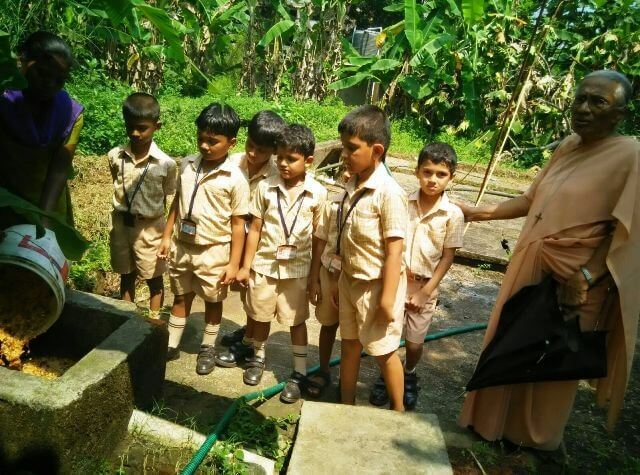 To create awareness on water harvesting techniques to conserve ground water among school students and local people. 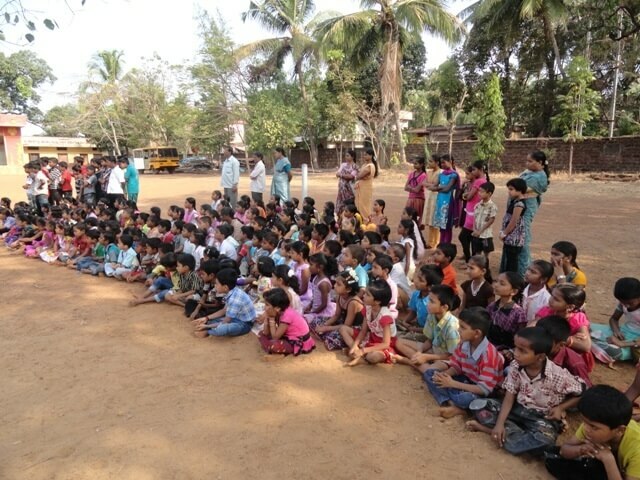 The pupils performed the street play at various public places like Maryhill Junction, Yeyyadi Bus Stop, Ramashram School, Infant Jesus School etc. The play was telecasted on October 10, 2015 at 9:30 pm in local channel, V 4 News. 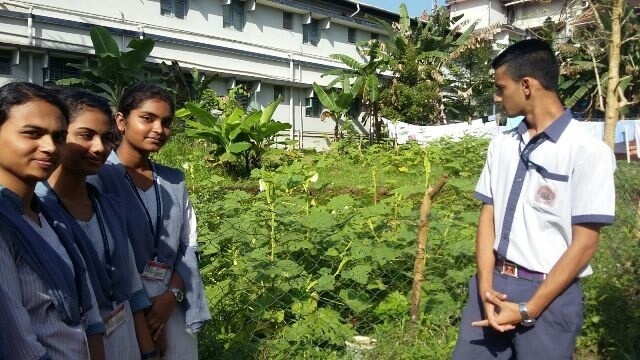 The students of class 12 were actively involved in the Go Organic project. 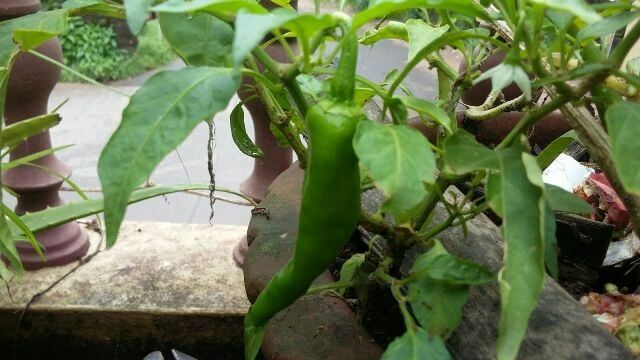 They visited the Kitchen gardens in the school surroundings; motivated by this knowledge some of them grew terrace garden in their homes. 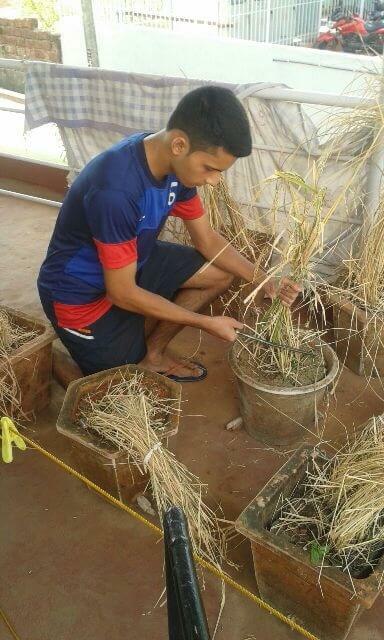 The students prepared compost manure from vegetable peels, waste food and other organic matter. 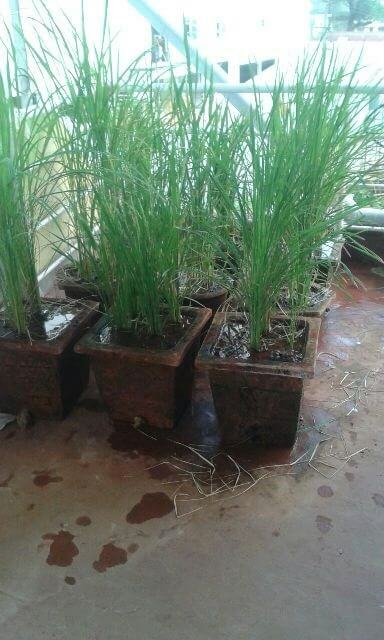 They used this manure for the plants as it started giving good yield enough for their family use. 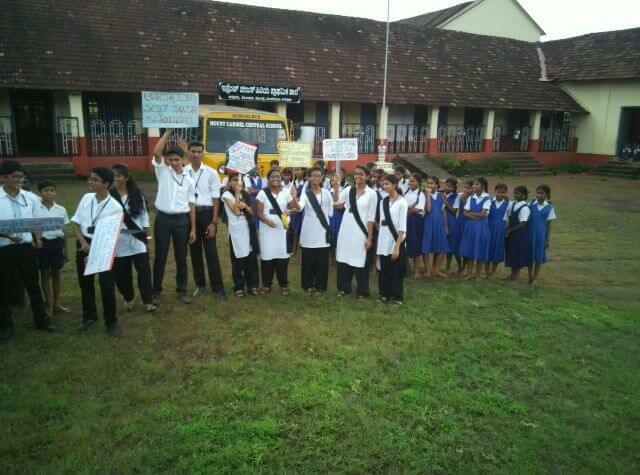 Students also prepared collage and posters to advertise and market organic farming. 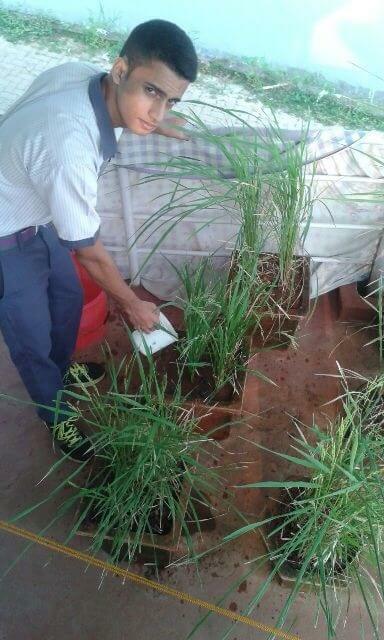 The students were strongly motivated on the preparation of Vermin Compost, as the school has a vermin compost unit. The students made a study of reactions that take place during the process of compost formation. 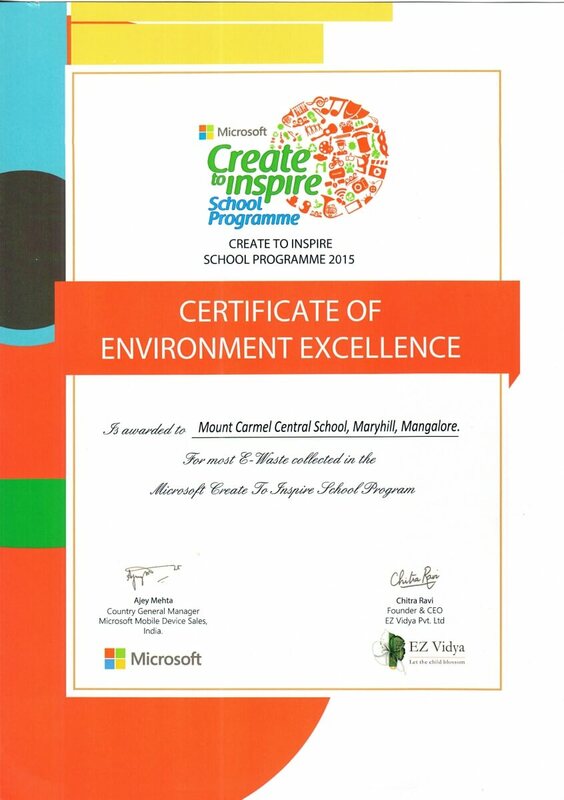 The entire programme was organized by Microsoft in association with EZ Vidya. 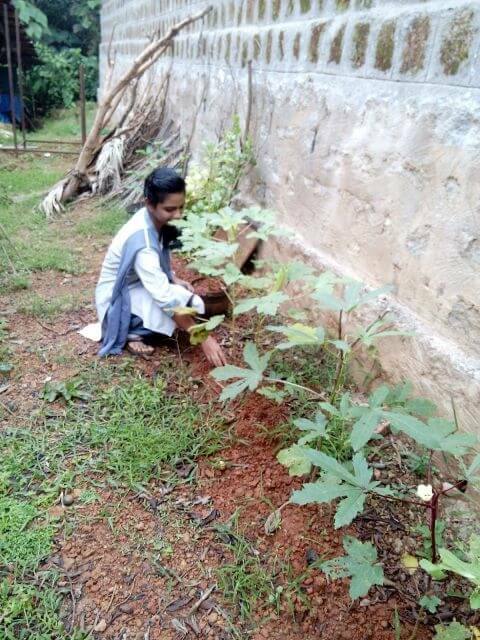 MCCS Staff and students truly benefitted much from this programme as it created awareness among us about the environmental issues in and around our surroundings.